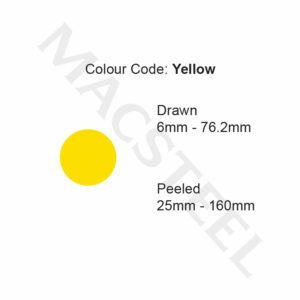 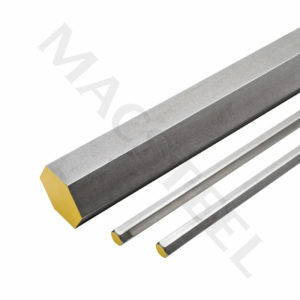 Macsteel Special Steels is Southern Africa’s leading distributor and processor of engineering steels. 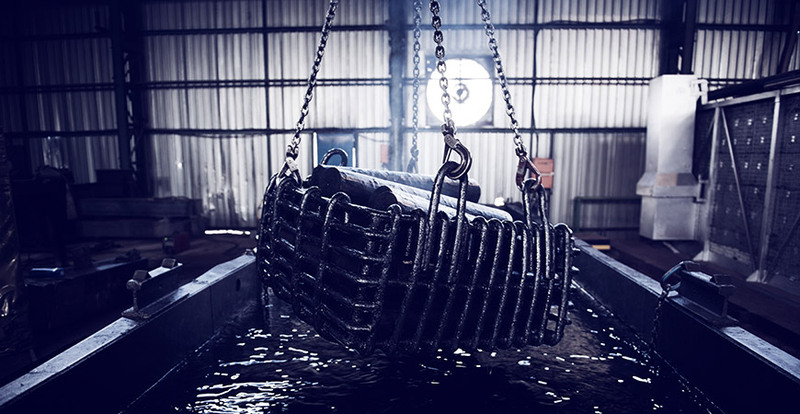 Located in Dunswart, Boksburg, Macsteel Special Steels operates as the crucial link between steel producers and consumers of high grade special steels, satisfying their requirements for flexibility and reliability. 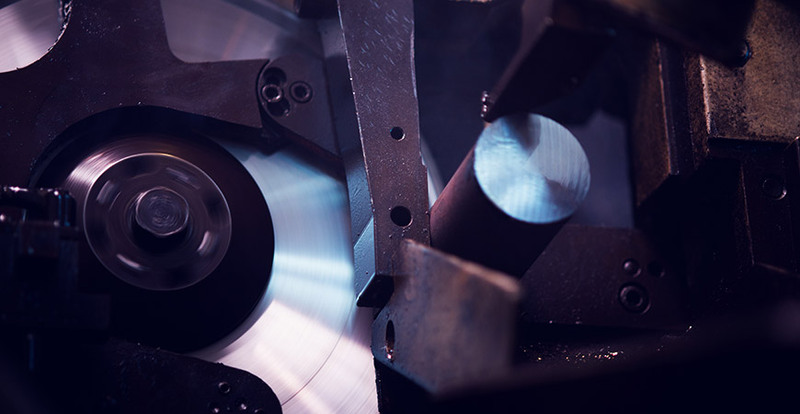 Small volumes per size and grade, close dimensional tolerances, short notice deliveries and customized requirements are all well within its product and service offering. 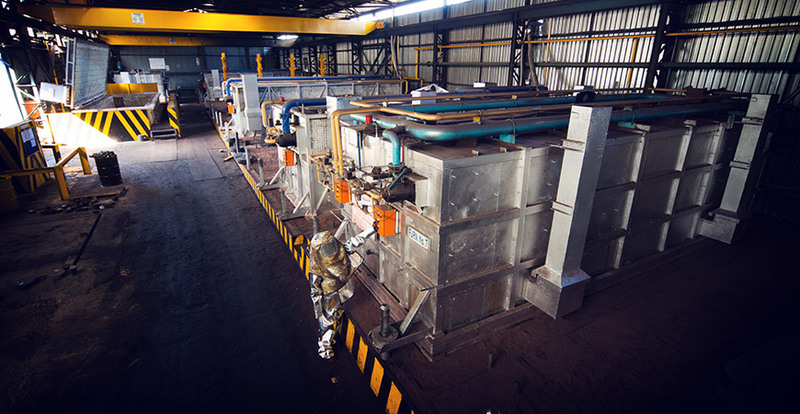 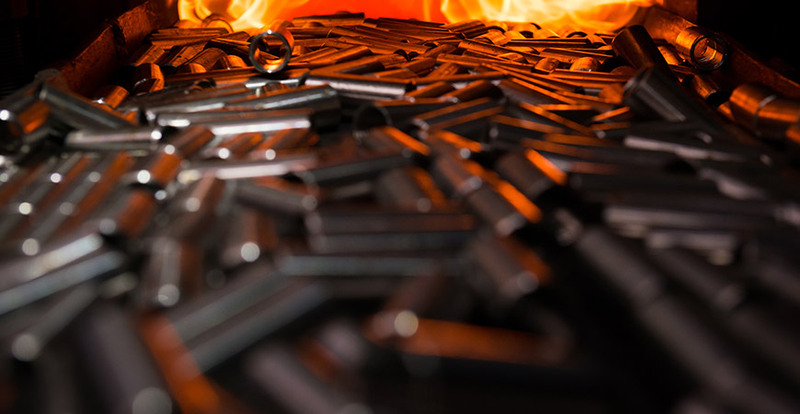 The Dunswart operation provides thermal treatment (heat treatment) of finished metal components and/or un-worked metal to meet customers’ requirements, through processes that optimize metallurgical properties. 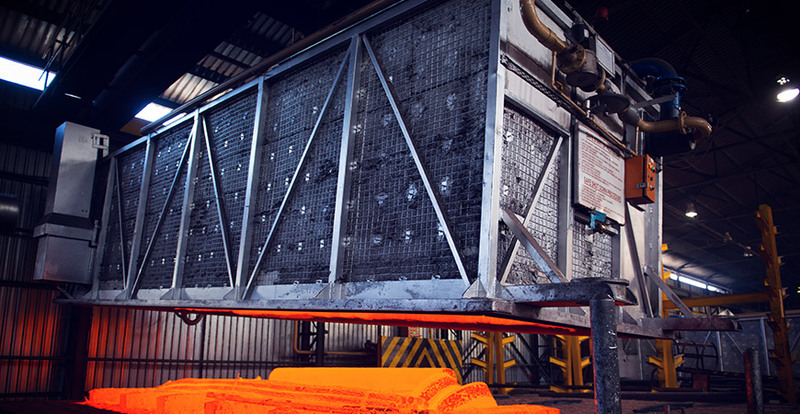 Heat treatment is carried out in Vacuum furnaces, Sealed Quench furnaces, Shaker Hearth furnaces, Austemper Mesh Belt furnaces and Top Hat furnaces. 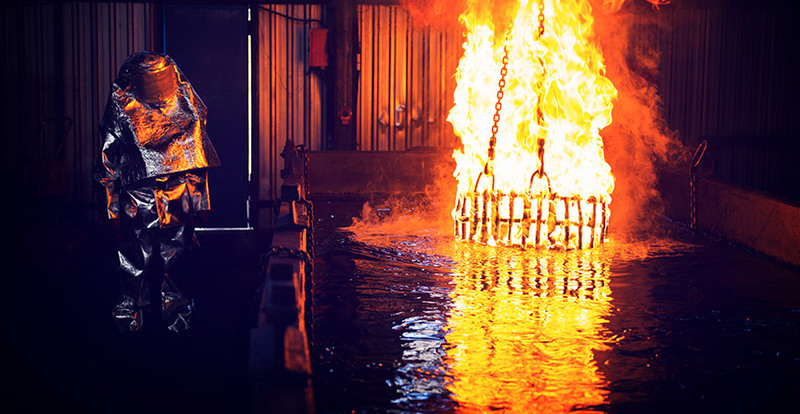 Unique specialised offerings to valued customers include a world class in-house laboratory providing various metallurgical services, including destructive and non-destructive testing and the conducting of metallurgical investigations. 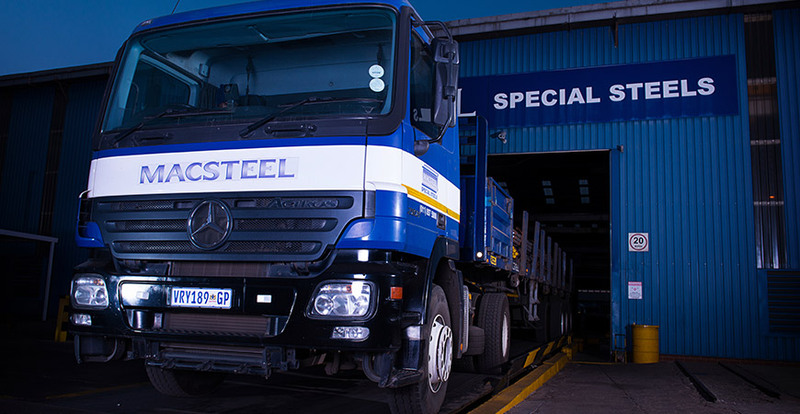 Macsteel Special Steels’ extensive speciality steels solution includes its Macsteel Bright Bar facility in Meyerton, and additional warehousing and distribution facilities in Durban. 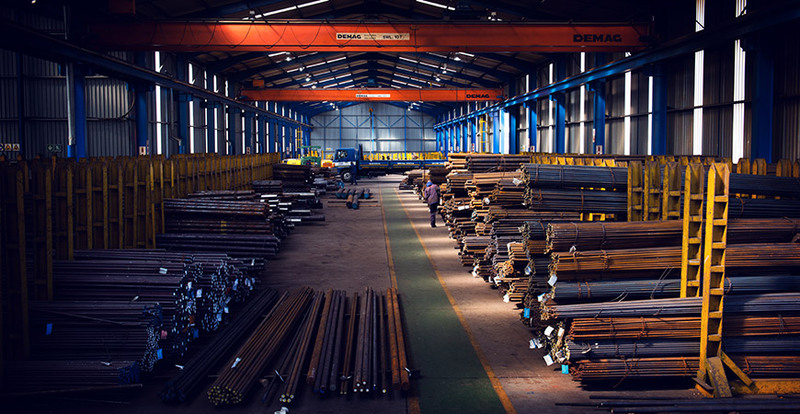 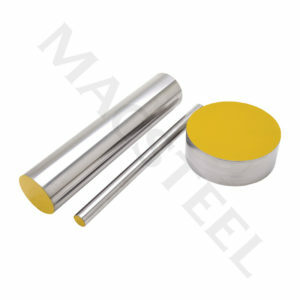 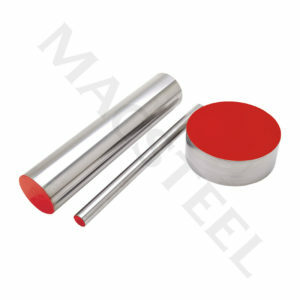 This Business Unit manufactures and supplies bright steel shafting to the domestic and international markets which comply to the most stringent tolerances and specifications. 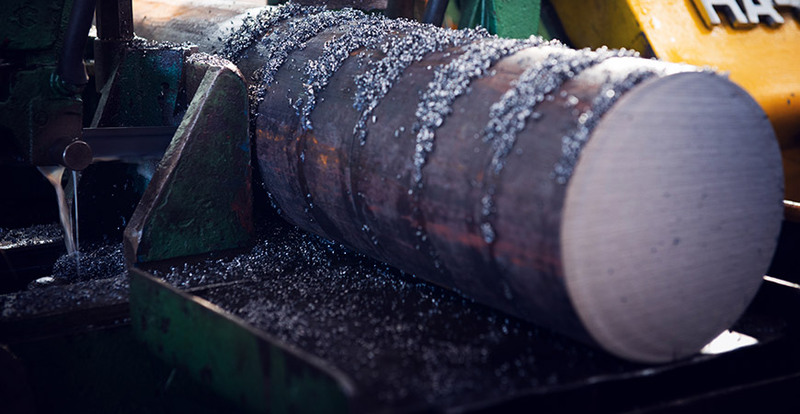 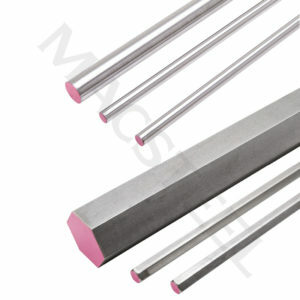 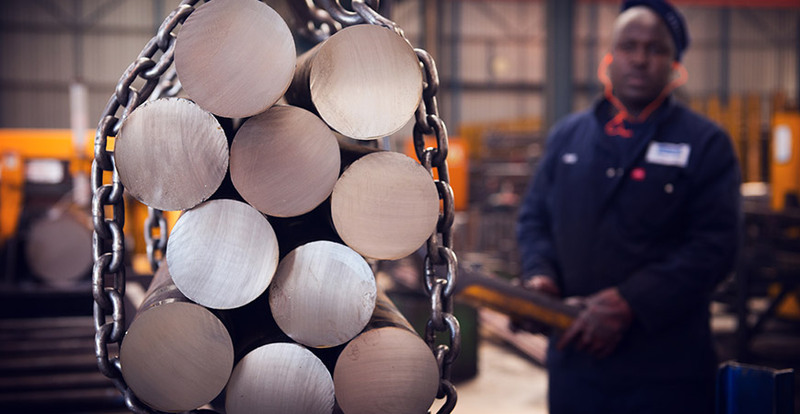 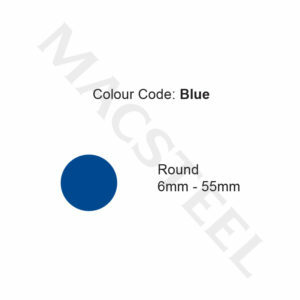 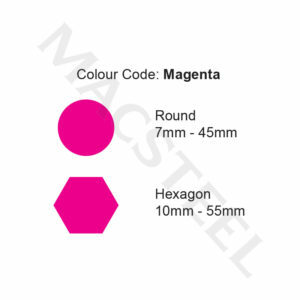 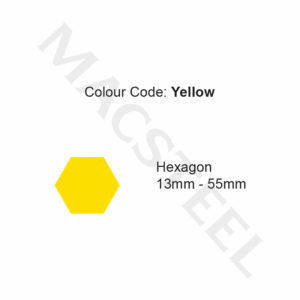 With over forty years of manufacturing experience, Macsteel Bright Bar has developed and expanded on its comprehensive product range which includes cold drawn, round peeled bar and hexagons in sizes from 4mm to 160mm. 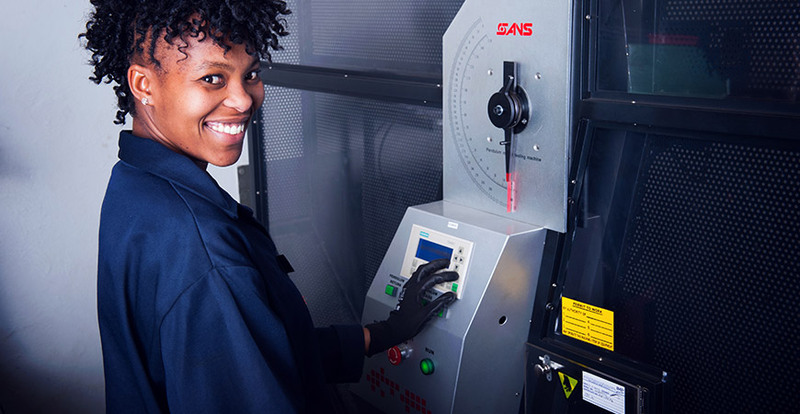 Attention to new and developing technology is consistently applied to meet the increasing requirements of its valued customer base. 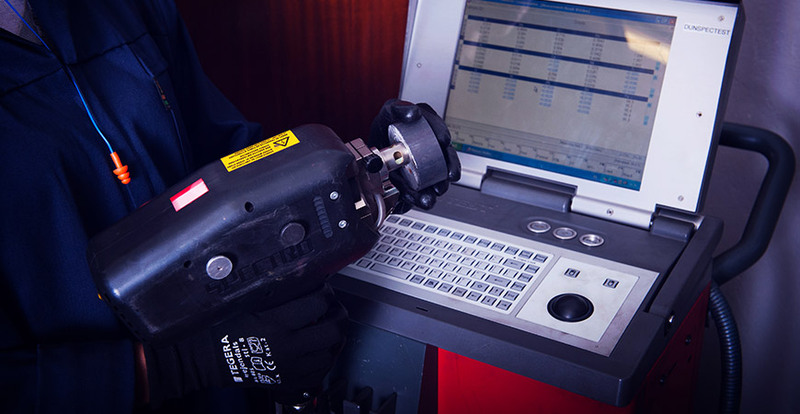 The most advanced testing equipment, quality products and service remain the key elements which enhance and underpin its enviable reputation in the market. 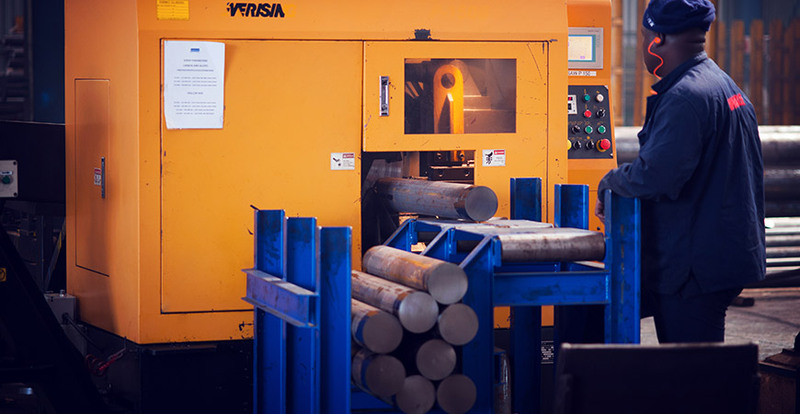 Macsteel Special Steels is ISO 9001:2015, ISO 14001:2004 and ISO 18001:2007 accredited.